Ram Gopal Varma has announced the long-awaited follow-up to Sarkar Raj. The film’s official title and teaser image will be released on August 26. 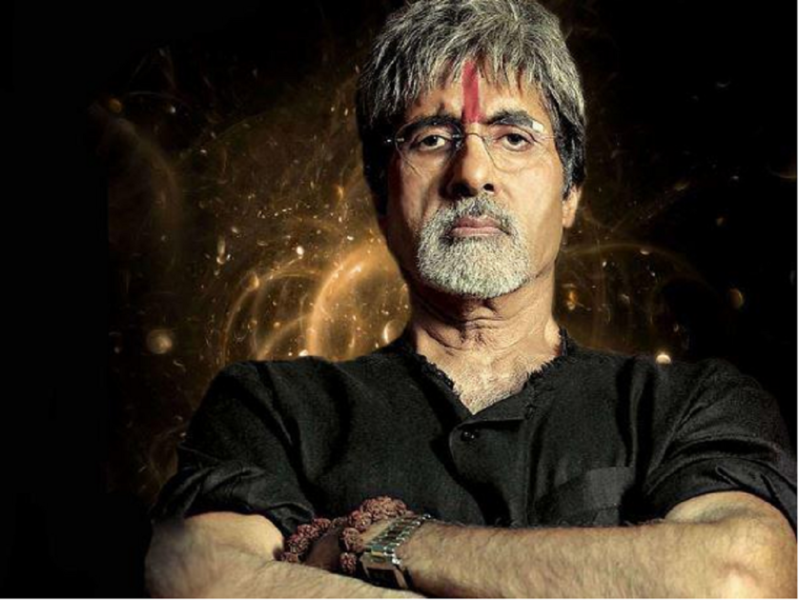 The movie that follows Sarkar (2005) and Sarkar Raj (2008) will see Amitabh Bachchan returning to the role of Subhash Nagre, a powerful political figure, will not have Abhishek Bachchan or Aishwarya Rai Bachchan. The plot of Sarkar 3 won't have any antagonist. There will be larger than life characters dealing with traditions and dramatic events. Varma said that Sarkar's distinctive look won't change, but given the complexity of the script, the visual style will change.